It is really very easy to advertise on our site and reach an amazing demographic of people in business in San Diego County and beyond! RED HOT Advertising Special July 2018 – 25% off all banner ads when you link back to our site. Call 858.876.4227 and mention 25% off! 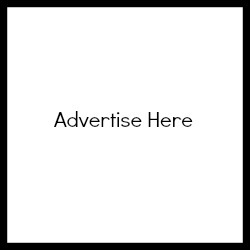 Three month minimum on all banner ads – paid quarterly. We have the ability to do all kinds of creative things to get your company noticed – but you have to contact us first! We also have text ads available in Local Business Scoop Weekly e-Newsletter – only $50 per insertion (with 4x minimum, billed before publication).